“A voice for the voiceless,” is how Sterling Davis describes himself. 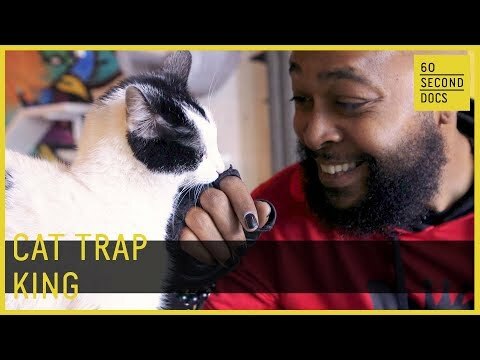 He is know as the Trap King, doing what he can for the stray cat population. “A voice for the voiceless,” is how Sterling Davis describes himself. He is know as the Trap King, doing what he can for the stray cat population. He is a hero. I feel ya. We use the same traps. They are the best out there. You’re doing a good thing. Keeping you in my thoughts!